The Democrat Party held its first Unity Rally in Portland, Maine. 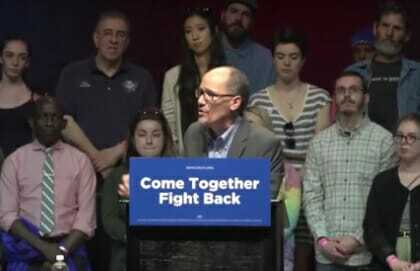 DNC Chair Tom Perez and Socialist Senator Bernie Sanders headlined the event. The Socialist crowd cheered loudly for Bernie… But when Tom Perez was mentioned they crowd booed loudly.